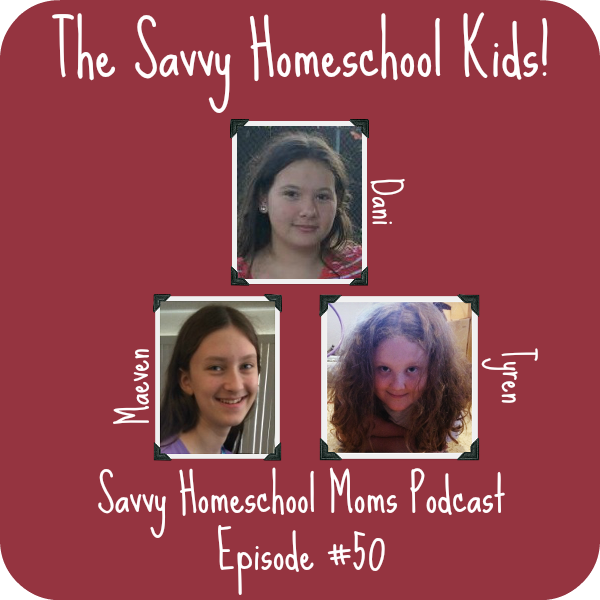 In this episode the moms interview the Savvy Homeschool Kids, Dani, Maeven and Tyren! Click the Order Now button next to the course. Enter HOMESCHOOL for the Coupon Code and click Validate Coupon.